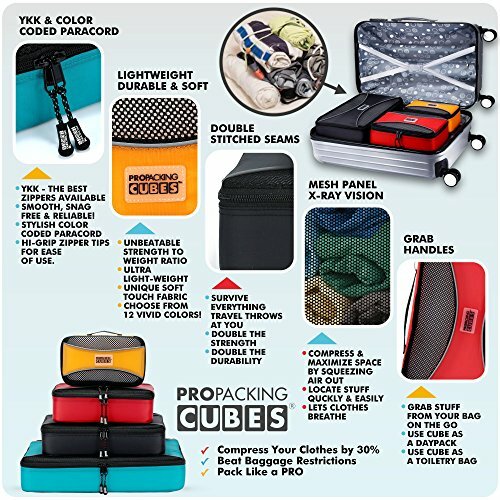 Are you looking for the best ultralightweight packing cubes that will not cost you an arm and a leg, then PRO packing cubes will do you justice! 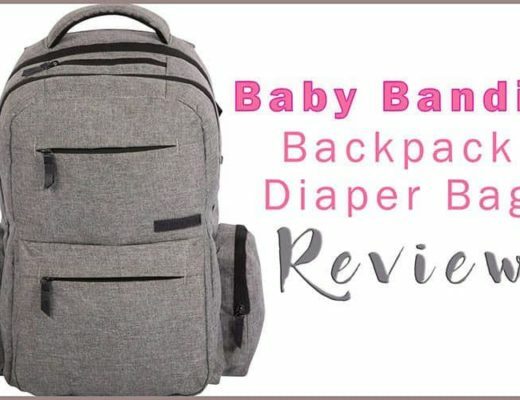 There are tonnes of good packing cubes on the market today, however only the great best of the best make it to our list of the top 10 best packing cubes. 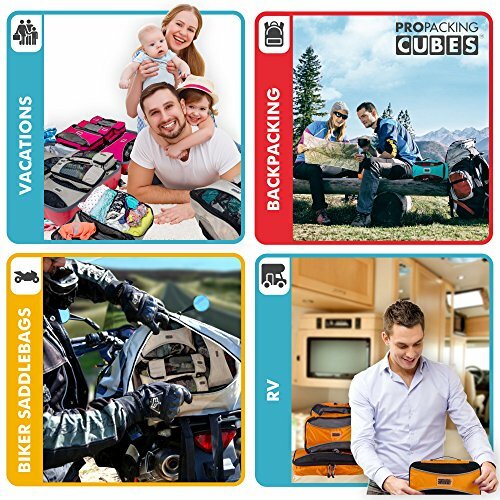 Bestselling PRO Packing cubes on the market today! The PRO Packing Cubes are selling like “hot cakes”! These packing cubes are fast becoming top of the market when it comes to packing cells. 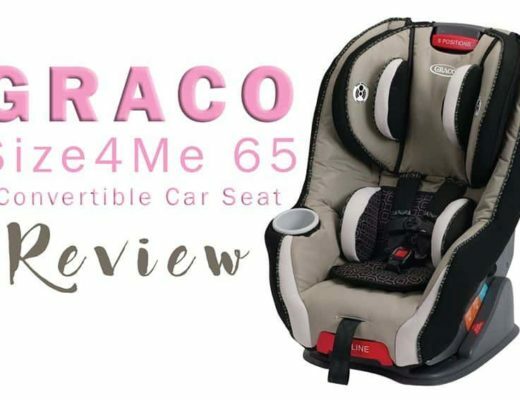 With over 80% of 5-Star ratings from satisfied PRO Packing Cubes owners, you cannot go wrong here. These guys offer you a mid-way to full compression, are ultra light for packing and come with a lifetime warranty! Yup, SOLD! 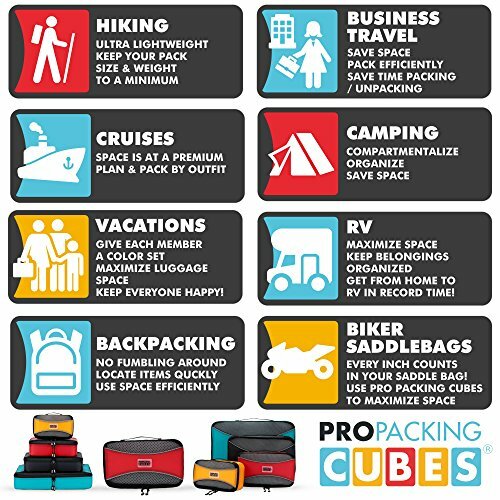 Tip: Check out the prices for a Pro Packing Cubes 10 Piece Travel Cube Set. 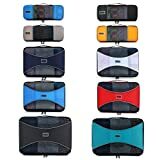 Great packing cubes for any occasion. 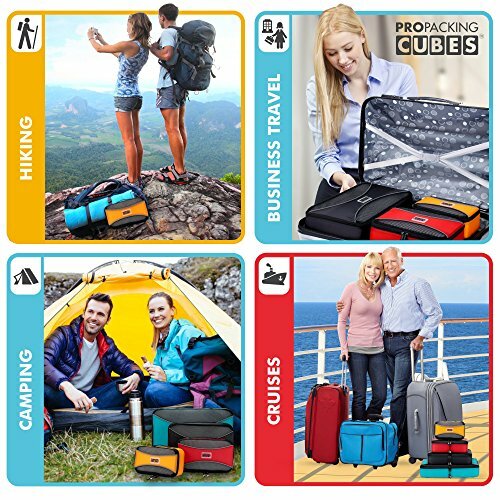 This PRO Packing Cubes set is a set of 4 very practical size cubes in a variety of colours. The cubes are made from a super lightweight and durable fabric. The top side of the cube has a mesh, which allows you to easily scan what is packed inside, without having to open the package. The zipper itself is a YKK reinforced zipper, which is the highest standard zipper and it is made to last! Super-Lightweight: These guys are super lightweight, so you will not have any issues with additional luggage weight! 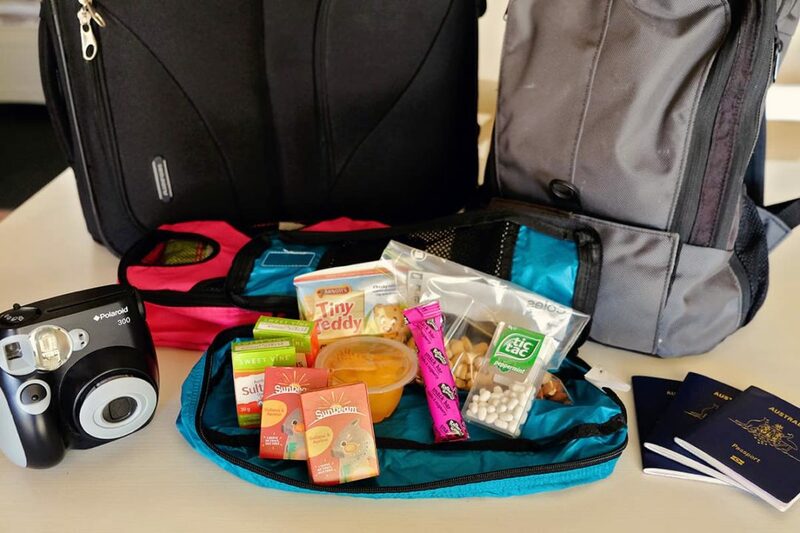 Affordable Price: PRO Packing Cubes will not sting your pocket at all. This set is super cheap, so don't even think twice about it. 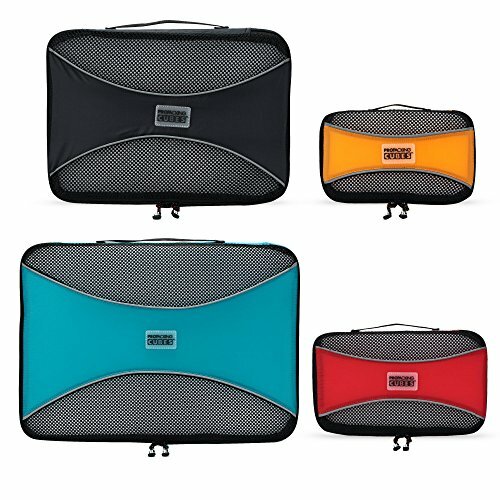 Plenty of options: These packing cubes come in 4 different sizes, an array of colours and are also available in different size sets! 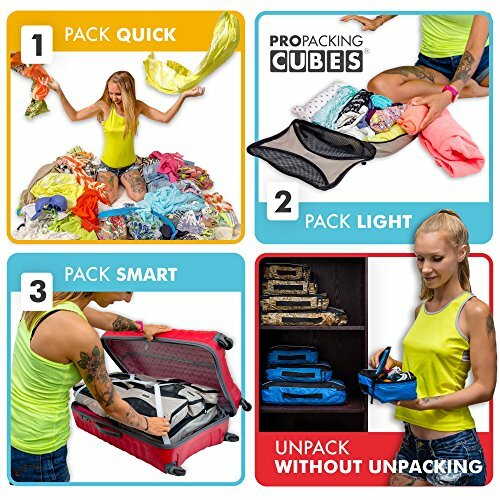 Easy to use: PRO Packing cube is super easy to use. Simply choose your technique of packing, folding or rolling, zip it up and off you go. User errors: Do not overstuff the cubes, as you might stretch, or break the mesh. Also, do check the sizes before you buy, as the cubes tend to look bigger then what they are in the photo. 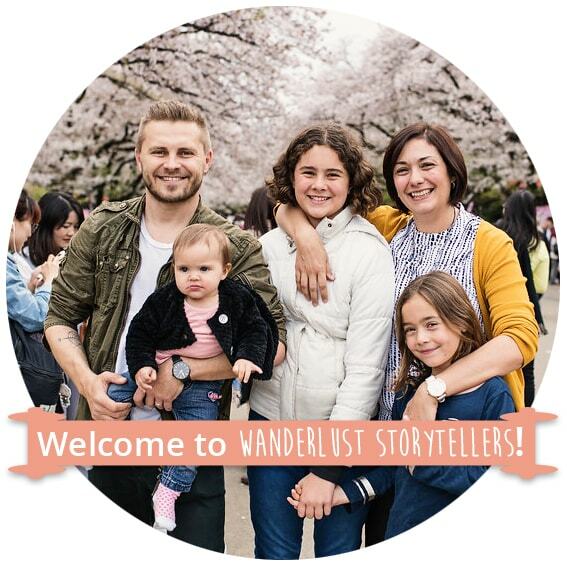 We have used our PRO Packing Cubes quite a lot on our travels and love them. They are great not only for sorting out clothes, but we also use them for toys and snacks for our youngest daughter Avie. For us, the packing cubes have proven especially useful in the onboard luggage. This way we had easy access to all of the essentials for Avie, including bribery lollies. 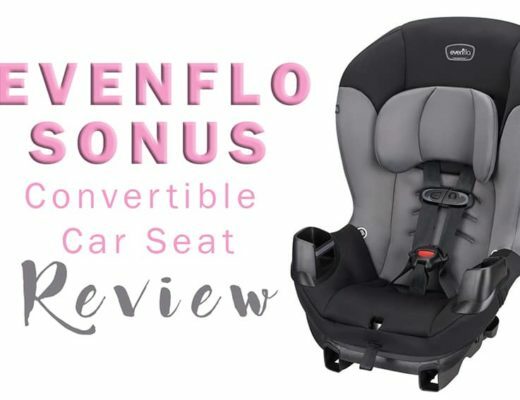 Disclaimer: Jensewingmachines.com is a participant in the Amazon Services LLC Associates Program, an affiliate advertising program designed to provide a means for sites to earn advertising fees by advertising and linking to amazon.com and other Amazon sites.